No doubt the vision for an Instagram wedding is well under way. 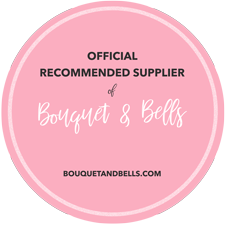 With increasing choices as to how we say I Do, it can be tough to decide who will officiate such an important ceremony. In our view, couples might do well to consider the role of a Celebrant. We’ve teamed up with Susan Foxall, an OK! 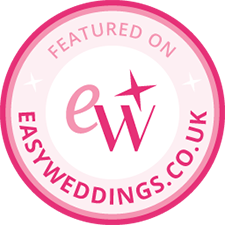 Magazine featured, award-winning Celebrant, to enlighten our How to I Do readers on how accessible, fun and meaningful a bespoke wedding ceremony might be. When planning a wedding, it’s natural to get swept up in all the euphoria and excitement, and rightly so. We say enjoy every minute! 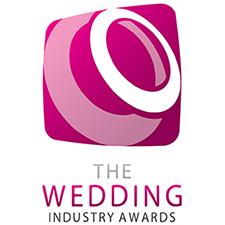 However, at some point it becomes necessary to consider the legalities and practicalities of the wedding ceremony. 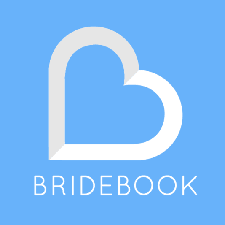 Many couples think that they can’t have any input into the content of their wedding ceremony. Not so, Susan assures us. 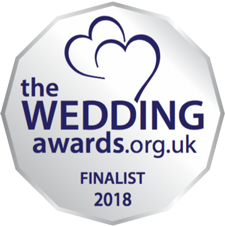 Indeed, many couples believe that there is a straight choice between a legally recognised religious venue and the local registry office. For some, tradition or religion may determine whether vows are said under a Chuppah, Mandap, or at the altar (to name but a few religious options). For others, it’s a little less clear cut. Susan tells us that many couples who utilise her services as a Celebrant don’t necessarily follow a particular faith but still consider themselves to be spiritual. For such couples, a traditional religious setting isn’t really their thing. They are then left with the legal option of a Registrar but might want still something more personal. 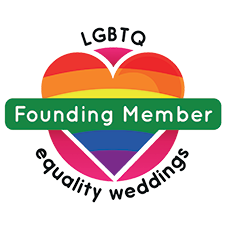 Registrars have a very important role to play: legalising your marriage! 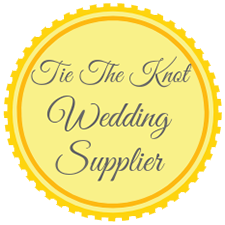 However, they are restricted with regards to many aspects of your wedding, such as the venue, the contracting words, whether and how music can be incorporated, and timing. 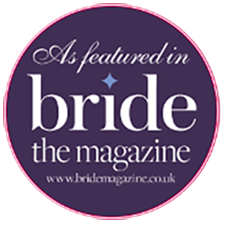 For couples who want a more personalised ceremony, Celebrants like Susan have a vital role to play. 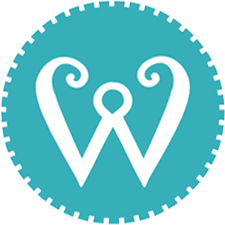 The role of a Celebrant is to curate a unique ceremony that reflects each couple, in a way that supplements (rather than avoids) the legal requirements. For such a bespoke wedding ceremony, the Celebrant is limited only by the couple’s imagination. 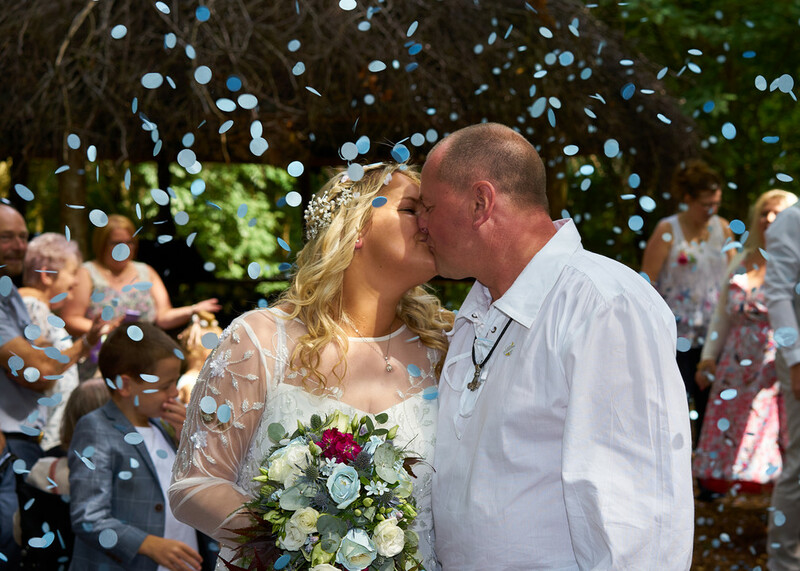 There should be real understanding between the Celebrant and the couple, and many conversations often take place between them before the big day itself. The ceremony can be held wherever and whenever is desired. It might incorporate personal matters and beautiful symbolic elements, such as a handfasting or using a Loving Cup. There might be poems and songs that would not be allowed or approved of in a different setting. Until the law changes, Celebrants cannot do the legal bit. Susan tells us this is currently being considered by the Law Commission. However, only the declaratory and contracting words have to be said in a Registry Office for a marriage to be legally recognised and a marriage certificate issued to the couple. 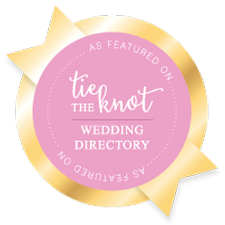 The very personal vows and the exchanging of rings (and anything extra you want to incorporate into your ceremony) can then take place anywhere you choose. Susan will guide you through this process. It costs approximately £100 for the legal paperwork. On top of this will be the Celebrant’s fee. We understand that this might be between a few hundred and a thousand pounds. 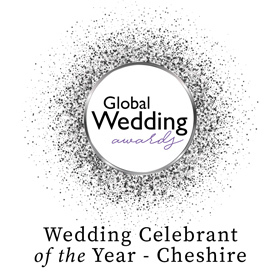 No doubt each fee is as bespoke as the ceremony and depends on each couple’s requirements. Since you already have your ‘wedding licence’, you don’t then need to book an expensive licensed venue if you want to keep costs down. So where might the ceremony take place? On the beach? In the woods? Your favourite pub (might want to mention it to them first, mind!)? In your back garden? At your favourite venue that isn’t licensed? The possibilities are endless. 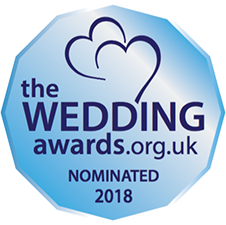 Whatever type of ceremony you choose for your big day, we hope that it reflects you as a couple and inspires and guides you both as you embark on married life together! Contact Susan Foxall for an initial free and informal chat over a coffee. 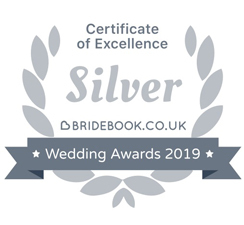 If you’re thinking of having a bespoke wedding ceremony, then you can find even more information at www.susanfoxallceremonies.co.uk or drop Susan a line at sue@susanfoxallceremonies.co.uk. If you want your wedding ceremony to be truly unique and individual, then choosing an ancient service from a rigid prayer book, one that's exactly the same for every couple, won't be right for you. 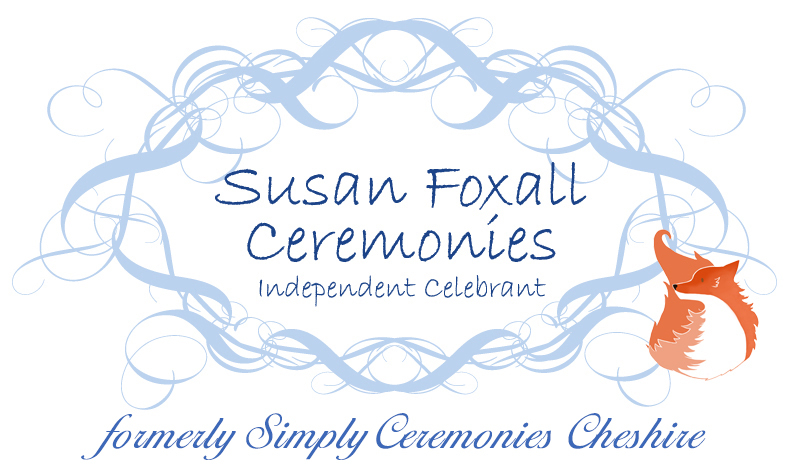 Selecting Susan Foxall Ceremonies for your day gives you freedom of choice. A vow renewal is a ceremony is a way to celebrate your marriage and reaffirm your commitment to one another. 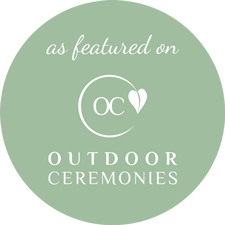 Susan Foxall Ceremonies would be delighted to help make your day very special by creating new and meaningful vows for you to pledge to one another.